Springs are a fascinating creation which are used throughout the world on a daily basis. One of the great things springs offer is their functionality for numerous industries, from engineering, to automotive and healthcare. Springs are hidden in many medical applications, contributing greatly to our health. 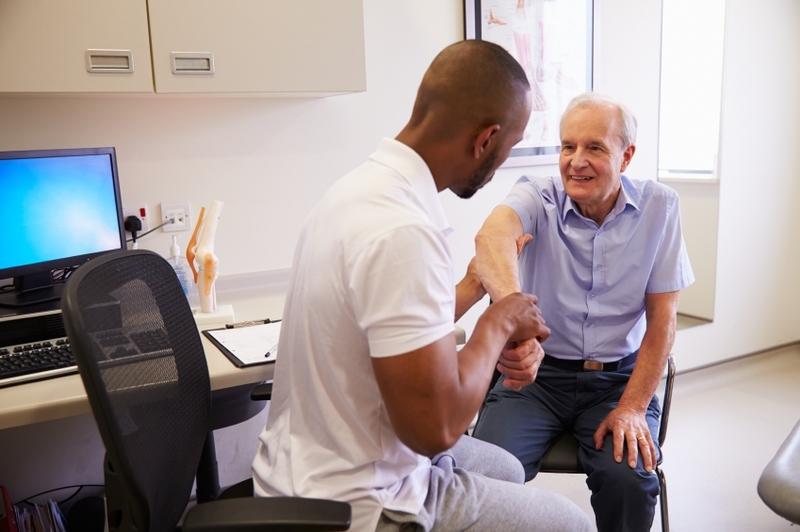 At European Springs, we care about our customers health, and following on from part 1, here are how springs help with your health. A stent is incredibly similar to a spring, and they are used to help clear blocked arteries and treat coronary conditions. This procedure is known as percutaneous coronary intervention (PCI), which is used to restore normal blood flow in arteries. Stents can be used for numerous applications, such as for the heart of those who have suffered a heart attack. A heart stent is a tiny metal, mesh tube which is inserted permanently into the artery. Stents can also be used for urinary purposes; urinary stents are used to aid the passing urine if an individual is suffering from a kidney stone or inflammation of the prostate. 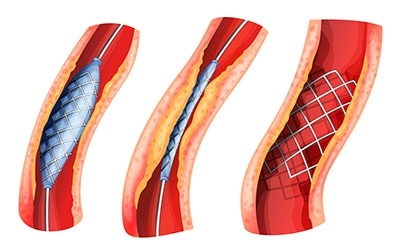 Stents are incredibly important in medical procedures as they help to ease pain and stress in the body. Today, springs can be found everywhere, even in your stairs! 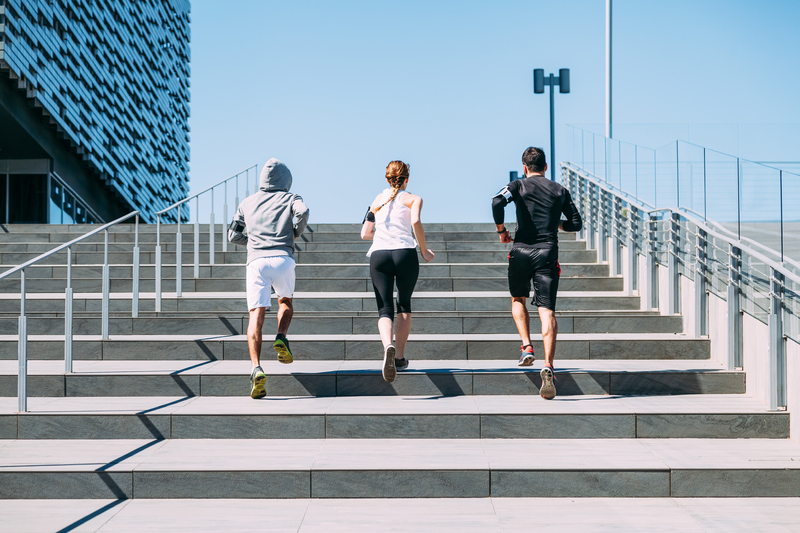 A group of American medical engineers have developed ‘energy-recycling’ stairs which helps to save energy when both climbing and descending. When an individual descends, the spring-loaded stairs save 26% of that person’s energy as it dampens the impact. When climbing, the stored energy from the springs boosts an individual’s step by 37%. This is an incredible invention for the healthcare sector, as those who have weak or troubled knees, ankles and other associated joints issues can find stairs easier to navigate, as the stairs ease pressure on each step. Offering various health benefits, these stairs can be helpful for many individuals, including those who are recovering from treatments and surgery amongst pregnant women. 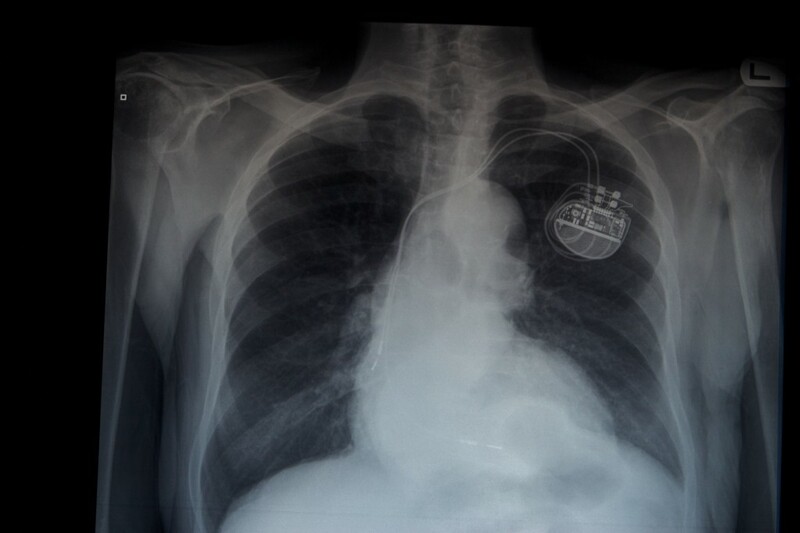 An artificial pacemaker is a medical device which uses electrical impulses to regulate the beating of the heart. It is used for individuals who suffer from slow heartbeats (bradycardia) or fast heartbeats (tachycardia). Springs are used as a part of the design in pacemakers, contributing to the many thousands of lives that are saved. Springs are used to ensure the leads connecting the electrical circuits to the heart do not become disconnected. This is crucial in pacemakers, as a disconnected or dislodged lead can result in damage being inflicted on the heart. 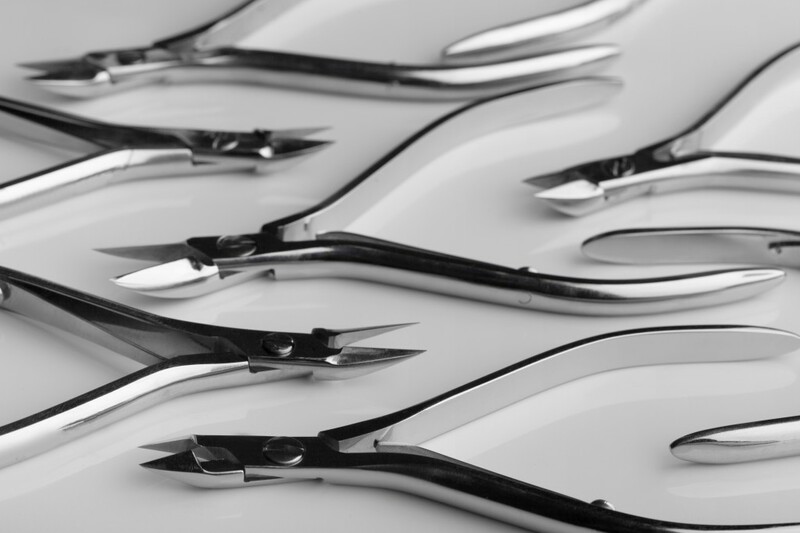 Springs are used in a wide variety of medical tools, which includes helping to relieve the stress of those suffering from ingrowing toenails. Springs are vital to the continued function of clippers; when applying pressure on the handles, the clippers cut through the nail, and when released, the spring allows the clipper to return to its original state.